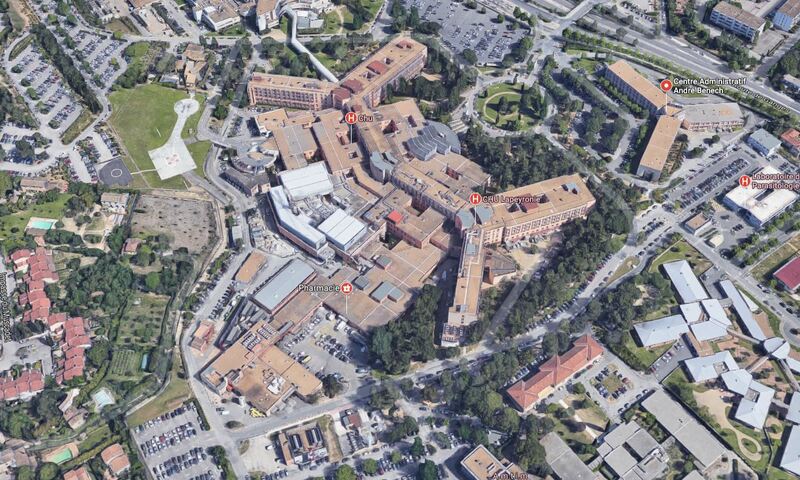 Montpellier University Hospital is made up of 5 hospitals (Lapeyronie, La Colombière, Arnaud de Villeneuve, Gui de Chauliac and Saint Eloi) and 25 external sites (medical and psychological centres, day hospitals, etc.) for a total of 74 public access buildings and public facilities (car parks and connecting pathways). ACCEO carried out 2 rounds of accessibility auditing, assessing the larger public access buildings in 2011 and the smaller public access buildings in 2015. The first round of auditing took place over 3 months. The 2 auditors leading the project inspected 700,000m², identifying 27,490 nonconformities. The second round took place over 3 weeks. The 3 auditors leading the project inspected 25 public access buildings, identifying 7,230 nonconformities. In 2015, this inventory resulted in the creation of a Programmed Accessibility Agenda, which scheduled the accessibility adaptation work to be carried out over 3 periods of 3 years. The Programmed Accessibility Agenda planned for €10,210,000 of work, totalling 5,387 construction sites/types of work, or 35,160 individual actions. Finally, ACCEO completed the Programmed Accessibility Agenda progress review in 2016. ACCEO established a platform to share the various documents required for this review.